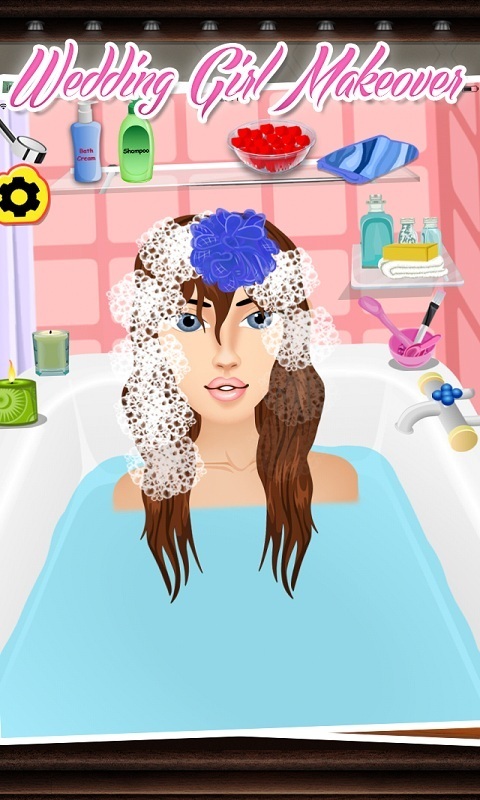 The game in Android Store with Hair spa, Makeover , Makeup & Dressup, 4 in 1 game. 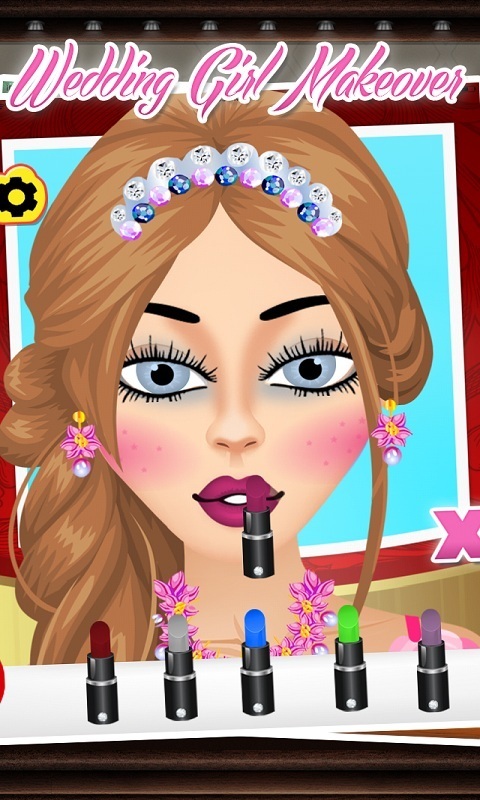 The perfect Makeover game for girls. Create exciting hot new looks -Hair Spa Wedding Girl with new and chic hair Style! 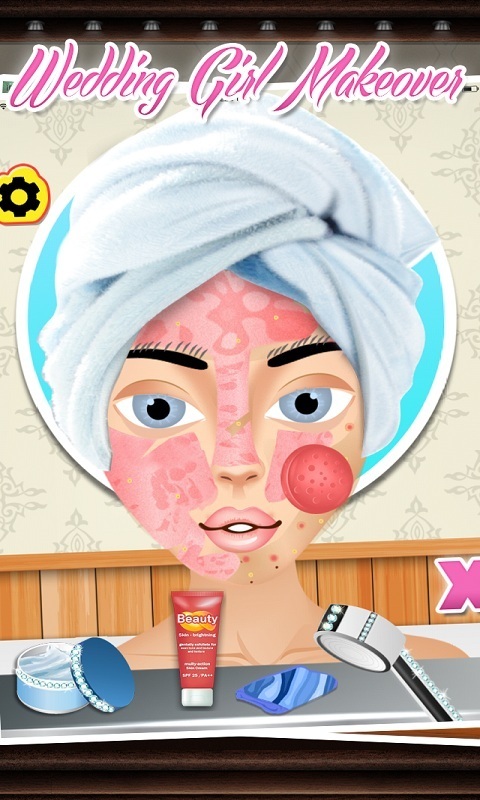 - Makeover Wedding Girl with Cream, Face-pack, lotion, shower, plucker & Pimple remover! - Makeup Wedding Girl with lipsticks,eye makeup,eye lens & many more thing? - Dressup Wedding Girl with beautiful dress, earrings, necklace, sandals.? Features: * 4 types of different game integration in single app? * Different options available including hair spa,makeover, makeup, dresses, sarises, skirts, pants, tops, jackets, hairstyles, purses, shoes, sunglasses, jewellery, bracelets, bags, and more stuff, etc.? * 1000's of different combinations/looks possible. ? * In your Phone, make different photos matching your girl friends and assign the photos as display pics for their contact name by saving your creation in photo gallery and than assigning to the contact number.